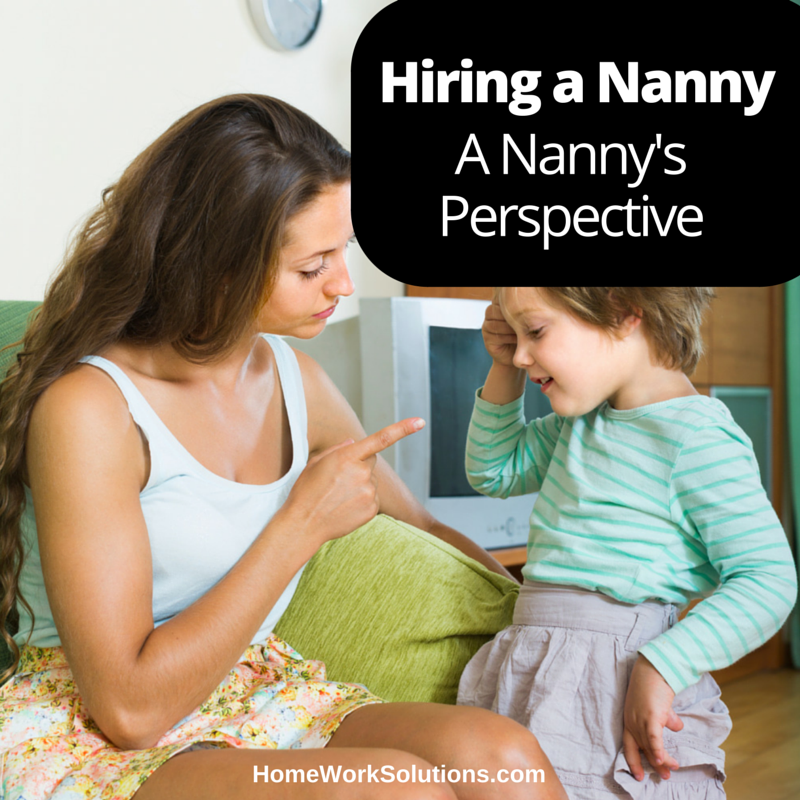 We recently posted some advice on how to choose a quality nanny referral agency. We work with agency partners nationwide to help their clients and referred private service professionals alike understand the mechanics of household payroll. Nannies and Housekeepers USA is a well respected household staffing agency in Las Vegas NV. Their founder, Lexy Capp, shares some of her thoughts on her business' role in insuring quality nanny referrals to her clients.